Preston was such a beautiful bride inside and out. 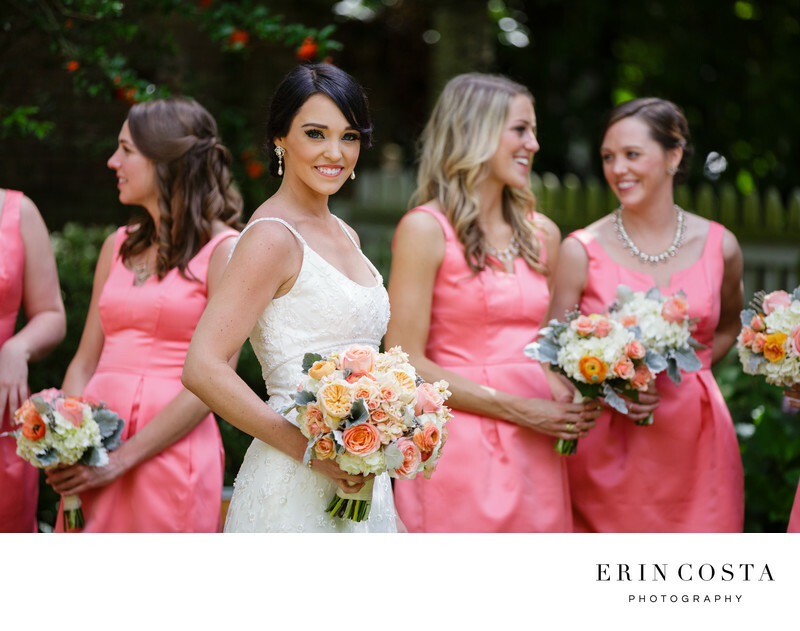 We love the pink color pallet she chose for her bridesmaids, and the gorgeous bouquets that Fiore Fine Flowers created accented the dresses perfectly. Location: 15 S 2nd St, Wilmington, NC 28401.